There are many ways to find your ideal retreat wherever you are. One of these is to browse the various Instagram pages of the various regions and look for inspirational photos such as VisitTrentino, Trentinodascoprire, Trentinodavivere, TrentinoMese ..and all the names that can come out writing here “Trentino” on Instagram. 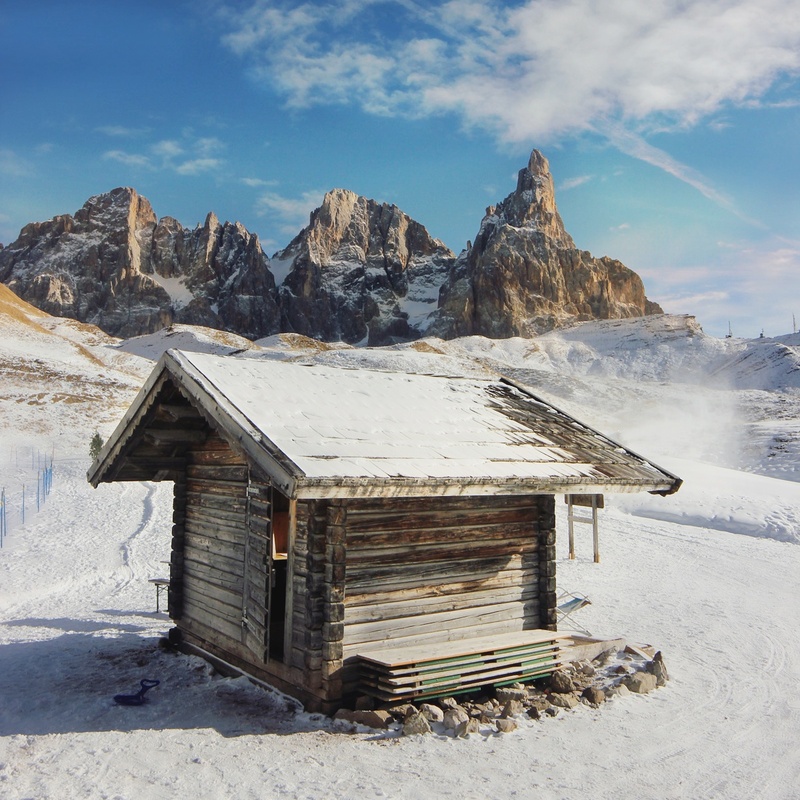 Refuges, bivouacs and mountain huts of the Veneto and Trentino highlands. South Tyrolean Refuges, Lombardy, Trentino, Alto Adige, Veneto, Friuli. You can visit the websites of the various regions that will surely have a section dedicated to shelters and how to reach them. Among these we point out the site of Lombardy Refuges in which you can find your ideal refuge through search filters as it is the distance how to reach the shelter if on foot or by car availability from openings and all other necessary information.